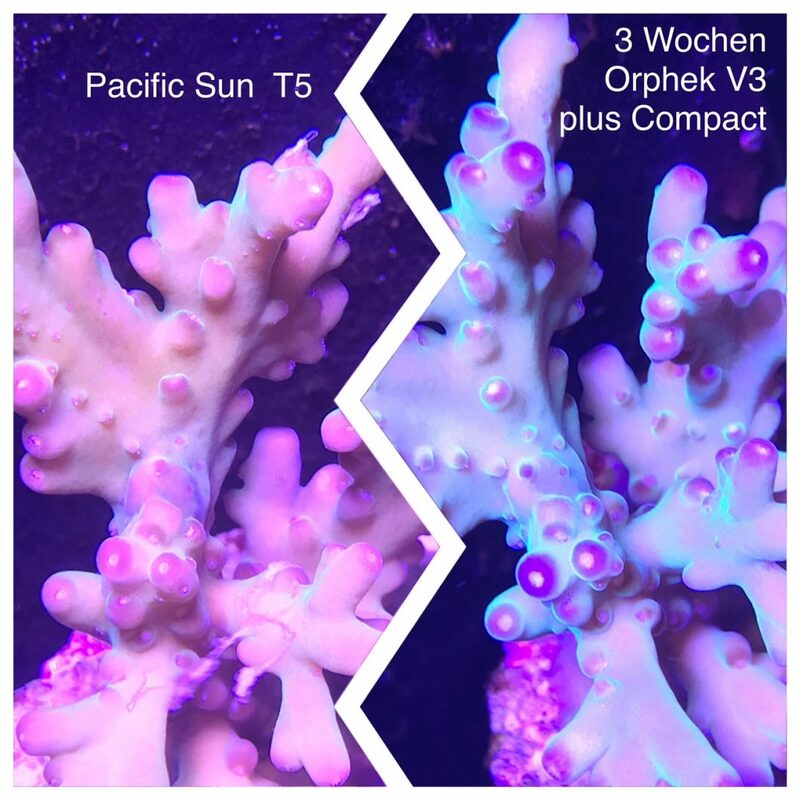 Check out what Orphek Atlantik V4 Compact can do for your corals in just a week! Today we are really excited to share with you the feedback we received from a Swiss client of ours. Mate Duymi is not our first Swiss client sharing his Orphek experience, but what he did no one else has ever done! 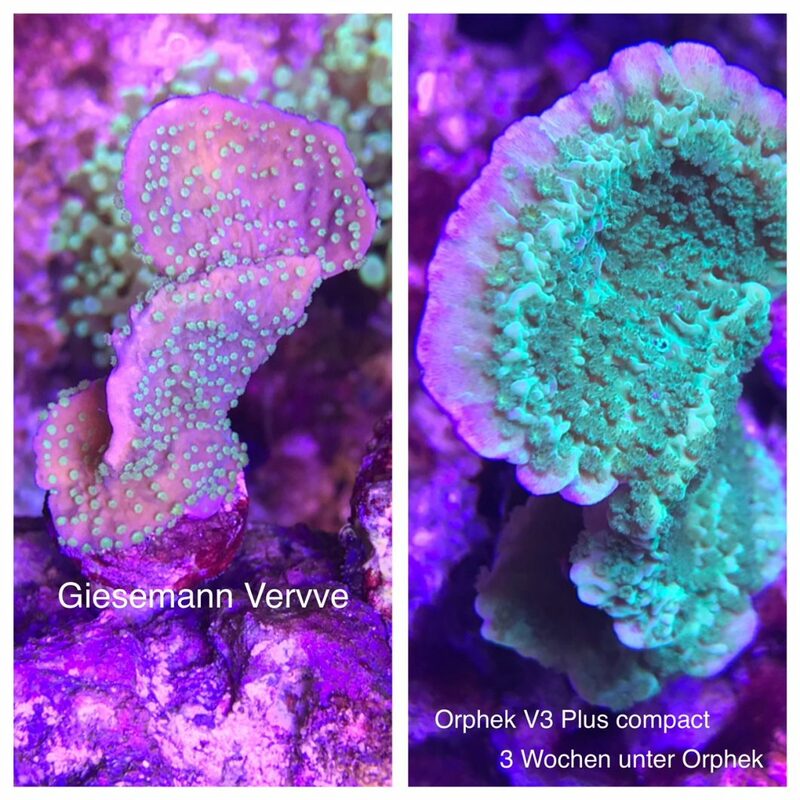 So be ready to understand why Orphek LED lighting fixtures are really the best solutions in the market today. So let’s see the pictures!! 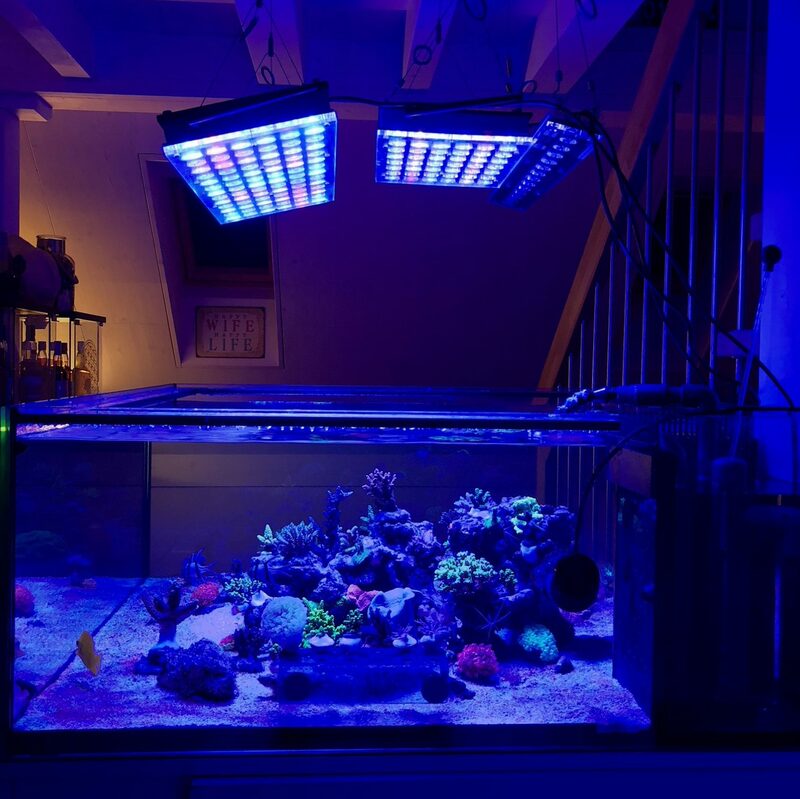 Here is an overall picture of the tank’s layout and how the lights were hanged above the tank. He made a combination of 2 units of our slim line* and one unit of our Atlantik V3 Compact. 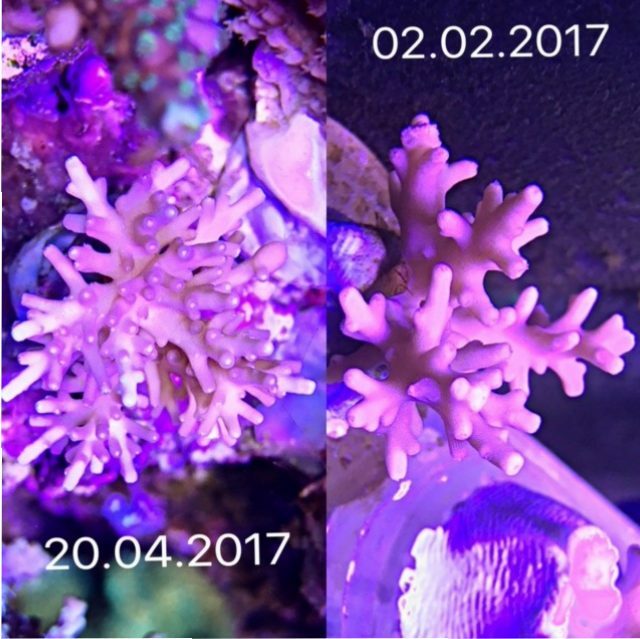 Corals growth in 3 weeks period of time! 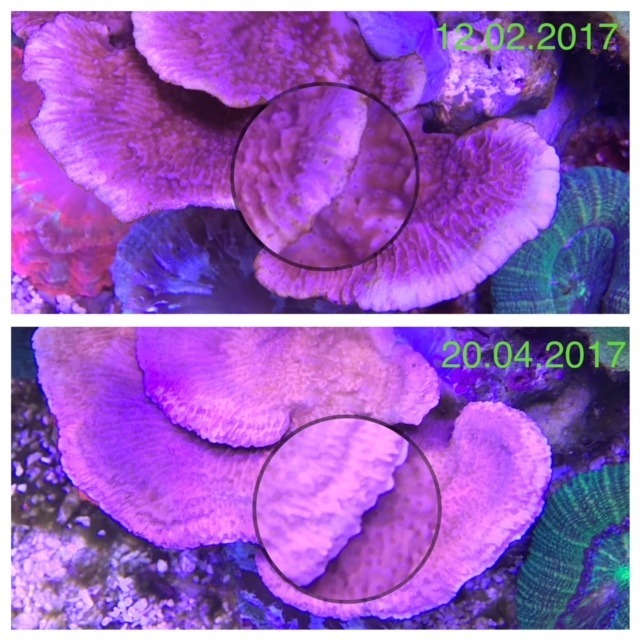 Here below you will see that he took the first shot of the coral at 02/02. 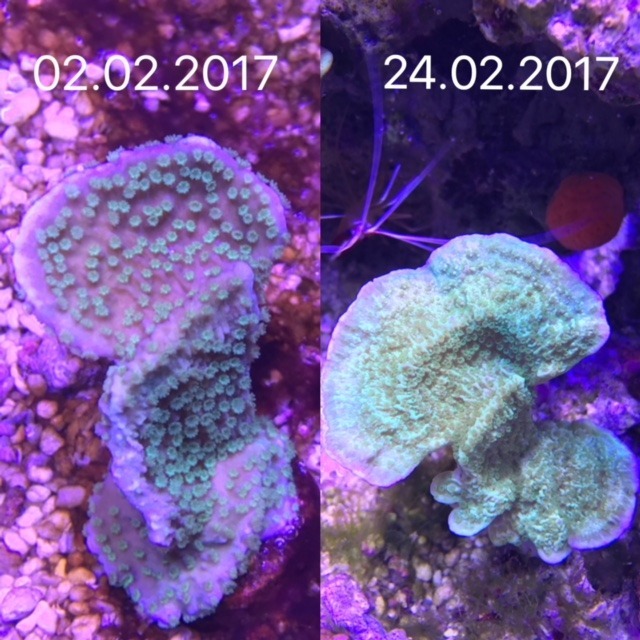 Coral looked very small compared to the second picture taken only 20 later. 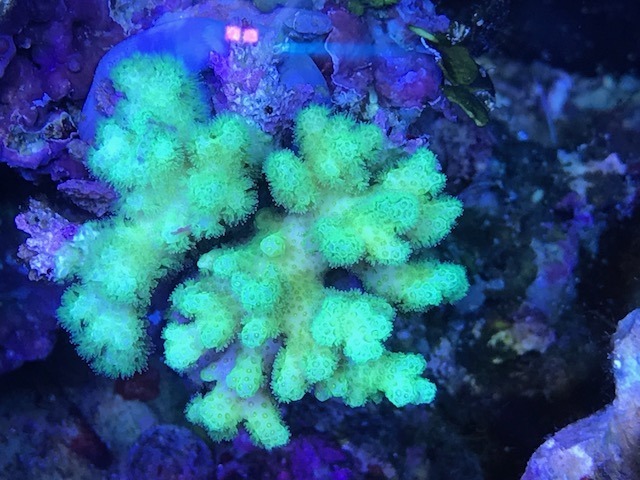 Check how it expanded in size!! 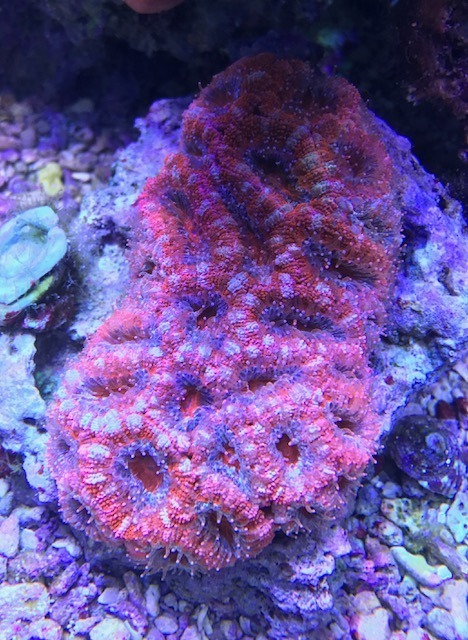 Also here you will find 2 close up pictures of a pink SPS coral. 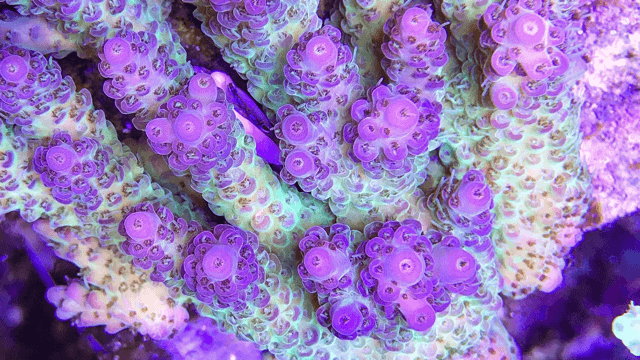 See how the coral branched out in a way that is absolutely outstanding!!! 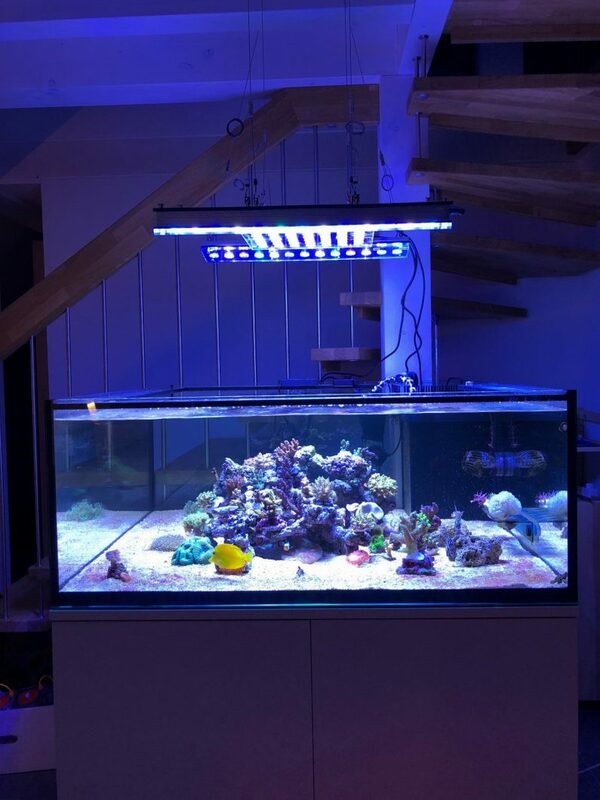 In the following pictures you will notice that Mate has upgraded his tank, adding an extra unit of Atlantik V4. He has also upgraded his Compact unit from V3 to the V4, so what you will see now is 1 units of our Atlantik V4 (24″) + 1 units of Atlantik V4 Compact and the Slim Line. 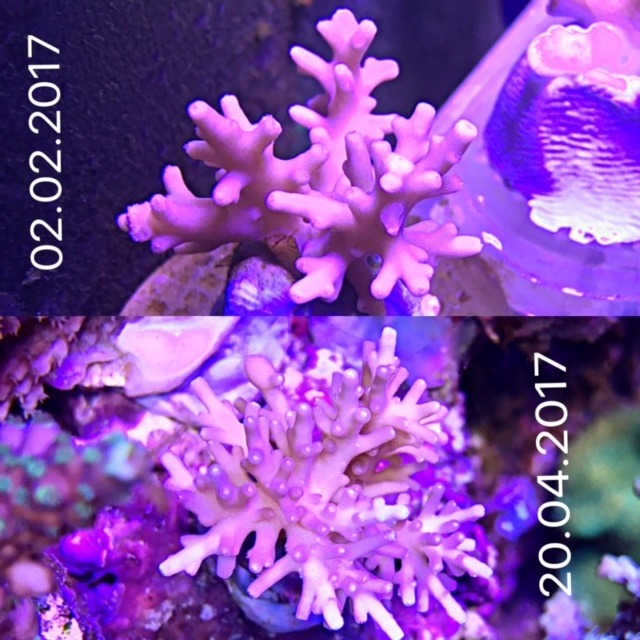 The following pictures are also great zoomed photos where you can see the growth of the same coral on a longer period of time. 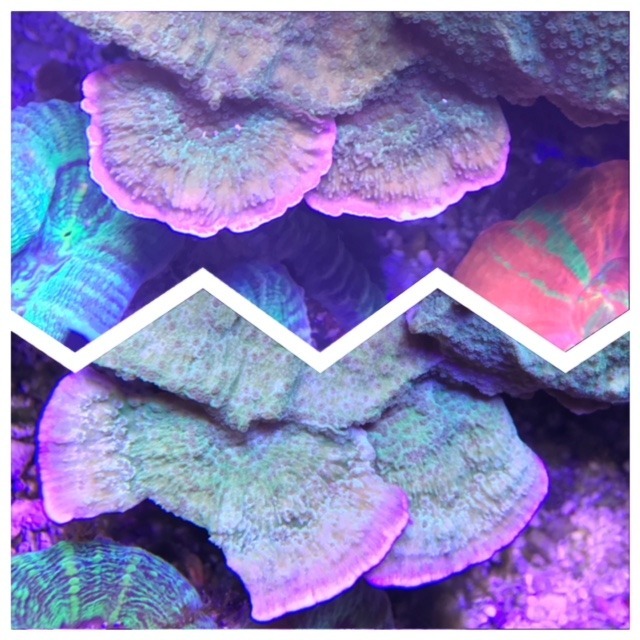 Mate is so enthusiastic about our lights that he decided to put up one set of pictures that he took of his corals with different LED solutions, comparing them with ours. He wanted to compliment us on our good work and we decided to publish here because it is very rare to find people who take their time to do this kind of comparison, research and usually when they do, they share only with their friends or in the forums they belong to. Atlantik V4 breaking one more record this week! Highest economic efficiency in the market (euro per watt)!